Tabitha Barnett is a 36 year old wife and mother of 3. She lives in the Eastern Kentucky with her author husband Franklin Newberry.She had a passion for art at an early age which she continued in through early adulthood. 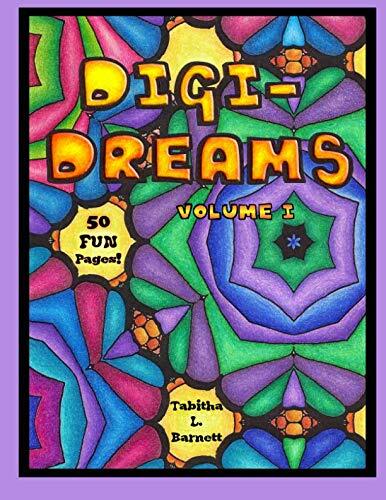 After college, she became very career oriented and drifted away from her artistic abilities. 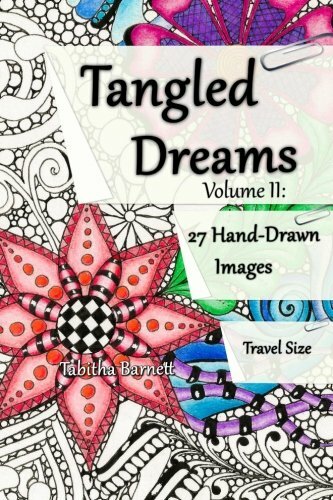 In March of 2015, she stumbled upon the Zentangle method of art and hasn't stopped putting pen to paper since. 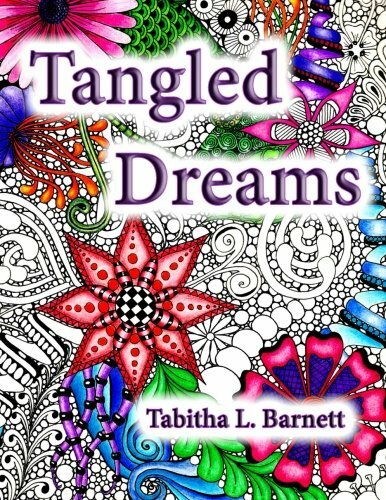 In September she first enjoyed success when she published her first coloring book for adults, Tangled Dreams. 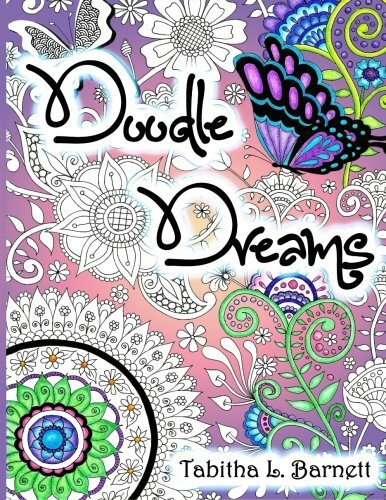 In October of that same year she published Doodle Dreams which has a more Zen-Doodle feel to it. 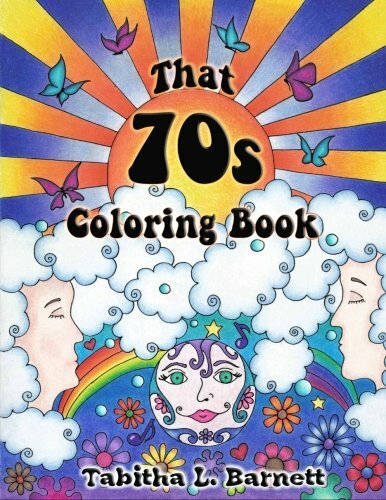 Keep your eye on this artist….I'm sure there are many more fantastic hand drawn coloring books to come.